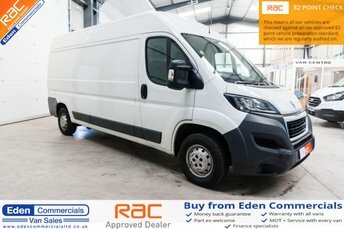 Getting from York to Eden Commercials could not be easier! Simply follow the A66 and A1(M) for an hour and 30 minutes until you reach Cumbria, where our site is conveniently located. 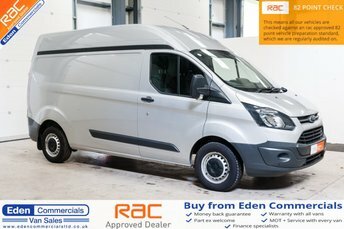 At Eden Commercials, we are proud to offer a varied range of high-quality, used vans, and there is something for every need and budget! 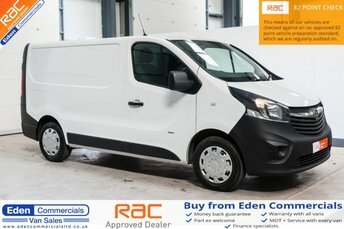 You will find all of the used vans that we currently have in stock listed here on our website; explore the range at your leisure, and get in touch with the showroom team at Eden Commercials for more information about a particular vehicle, or to book a test drive, and we will be happy to help. 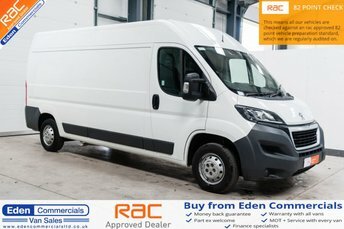 Alternatively make your way from York to Cumbria to see our selection of affordable used commercials in detail!